End the Fed! 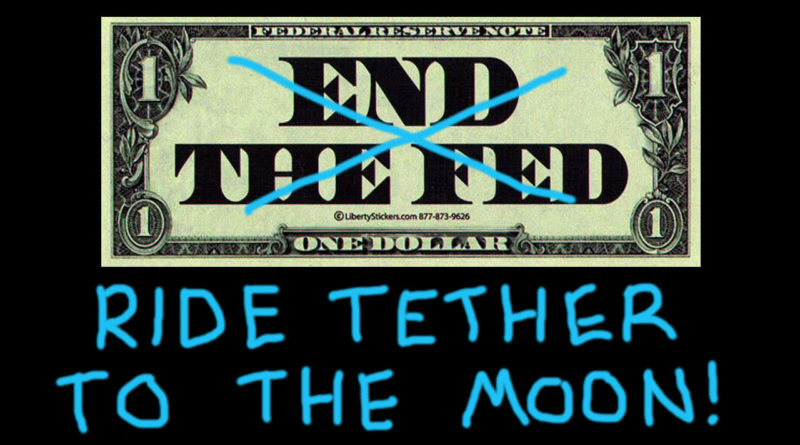 Wait, No… Ride Tether to the Moon! ← Is ‘Ancient Greece’ a Fairytale?